The concept of human security is increasingly accepted as being integral to contemporary notions of national security because of a growing awareness of the importance of individual and societal well-being to national, regional and global peace and stability. Health is thus considered an important component of the predominant vision of human security. However, the precise meaning and scope of global health security remains contested partly due to suspicions about clandestine motives underlying framing health as a security issue. 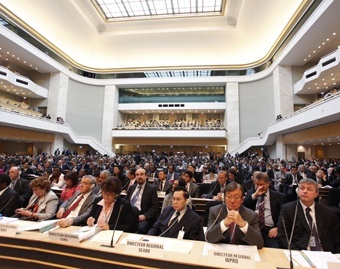 Consequently, low and middle-income countries have not engaged global discourse on health security. This has resulted in an unbalanced global health security agenda shaped primarily by the interests of high-income countries. It narrowly focuses on a few infectious diseases, bioterrorism and marginalizes health security threats of greater relevance to low and middle-income countries. Focusing primarily on countries in the WHO-AFRO region (the African Group), this paper examines the implications of the participation deficit by the African Group of countries on their shared responsibility towards global health security. The potential benefits of regional health security cooperation are analyzed using selected critical health security threats in the Southern African Development Community (SADC). This paper concludes that the neglect of the African Group health security interests on the global health security agenda is partly due to their disengagement. 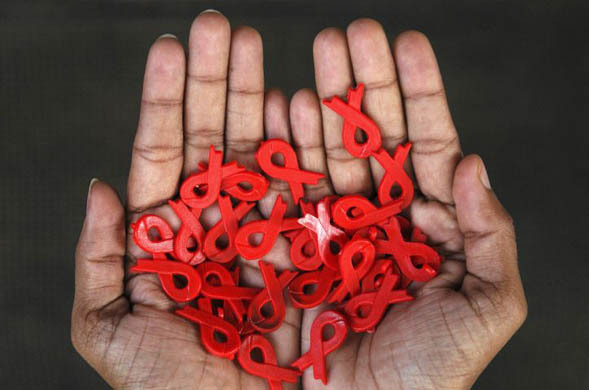 Ensuring that multilateral health security cooperation includes the African Group’s interests require that they participate in shaping the global health security agenda, as proposed in a putative SADC health security cooperation framework. 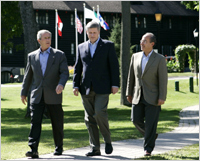 With their increased emphasis on soft power, both the Bush and Obama Administrations have opened up a new front in the war of ideas regarding who will have the most influence over developing countries as the world moves through the twenty-first century. Currently the political and philosophical differences between the parties of this conflict are not as starkly defined as they were in George Kennan’s historic argument for containment (i.e., there is no “Evil Empire,” and “terrorism” can be a process, act, or method, but not a state). Yet the consequences of losing this international war on poverty have been defined as no less than a tangible threat to U.S. national security interests and moral leadership. This paper narrowly focuses on one particular type of strategy in this new war—foreign aid for health—and how, by helping countries to supply and train more of their own soldiers in this type of fight (i.e., non-physician health workers and surgically trained workers) the United States can achieve the best results in terms of sustainability, cost, and regional impact. 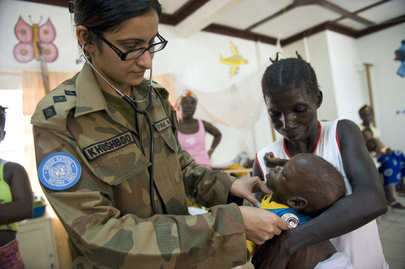 Following the September 11, 2001 terrorist attacks, the US military expanded its global health engagement as part of broader efforts to stabilize fragile states, formally designating “medical stability operations” as use of Department of Defense (DoD) medical assets to build or sustain indigenous health sector capacity. 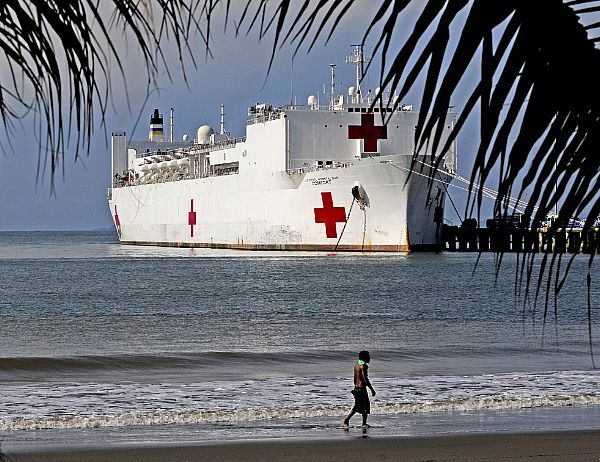 Medical stability operations have included medical assistance missions launched by US Africa Command and in other regions, deployment of hospital ships to deliver humanitarian assistance and build capacity, and health-related efforts in Afghanistan and Iraq. The public health impact of such initiatives, and their effectiveness in promoting stability is unclear. 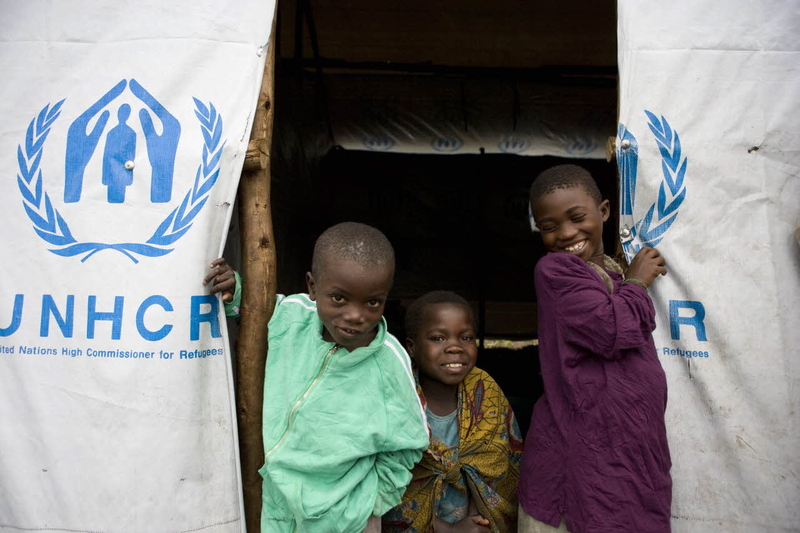 Moreover, humanitarian actors have expressed concern about military encroachment on the “humanitarian space,” potentially endangering aid workers and populations in need, and violating core principles of humanitarian assistance. 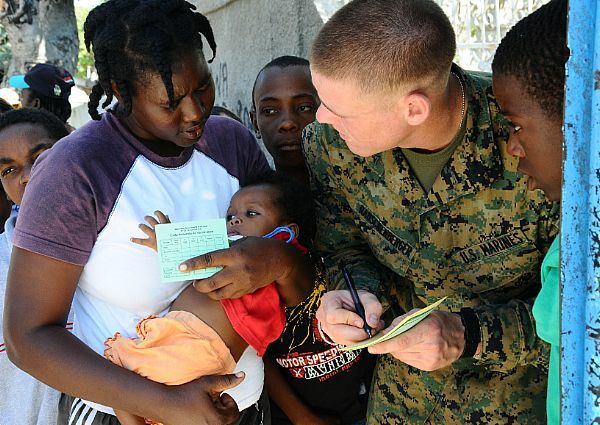 The DoD should draw on existing data to determine whether, and under what conditions, health engagement promotes stability overseas and develop a shared understanding with humanitarian actors of core principles to guide its global health engagement. 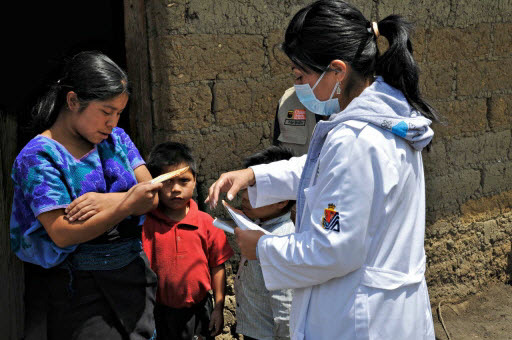 Rising concerns about the human, political, and economic costs of emerging infectious disease threats and deliberate epidemics have highlighted the important connection between global public health and security. This realization has led security communities, particularly in the U.S., to seek ways to bolster the international health response to public health emergencies as a means of protecting national security. While there have been important recent efforts to strengthen international response to infectious disease threats, there are areas that deserve more attention from both the health and security communities. 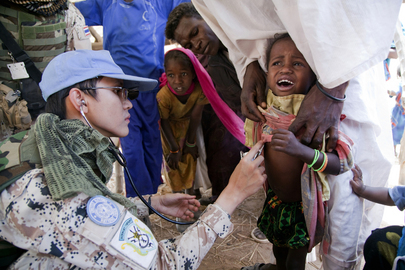 In this article, we describe two important gaps in international frameworks that govern the response to global public health threats which can negatively affect the security of states: (1) despite attempts to strengthen international rules for responding to public health emergencies, there continues to be strong disincentives for states to report disease outbreaks; and (2) systems for detecting and responding to outbreaks of infectious diseases are hindered by a lack of standards of practice for sharing biological samples and specimens. 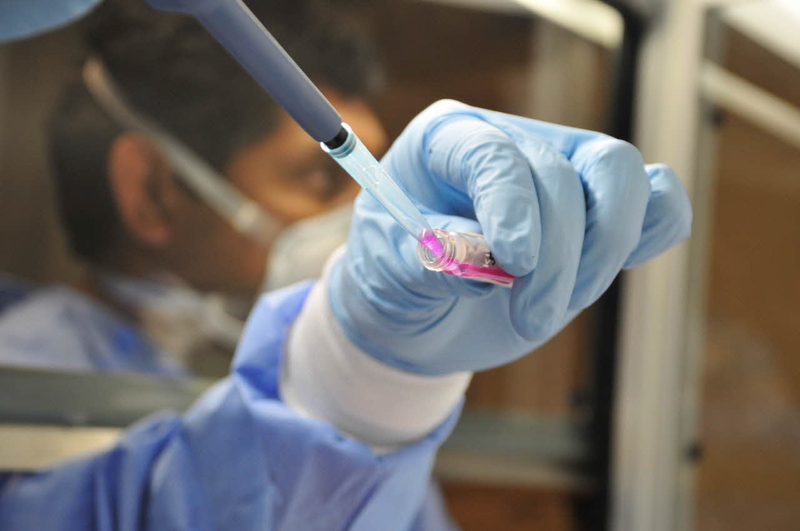 To address these gaps in global governance of infectious disease threats, additional incentives are needed for states to report disease outbreaks to the international community; there should be greater enforcement of countries’ international health obligations; and both political and scientific communities should develop workable practice standards for sharing biological samples of all types.